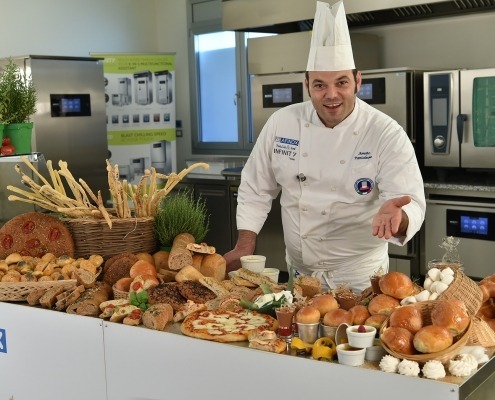 Pizza World Championship 2019 ended successfully. 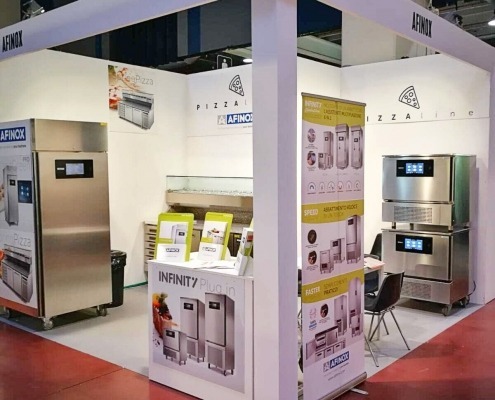 Pizza Makers from all over the world challenged each other in the most important event in the sector. 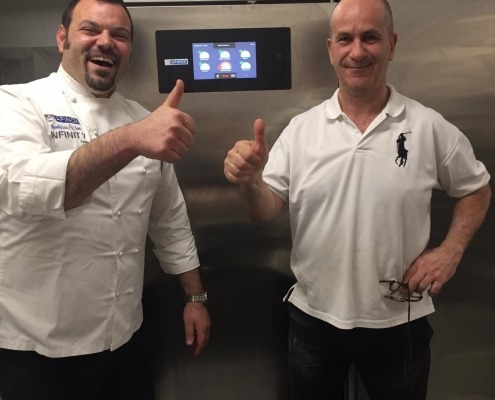 The Infinity all in one technology has arrived in Colombia at the Barranquilla and Medellín offices of Industrial Taylor. Read more! 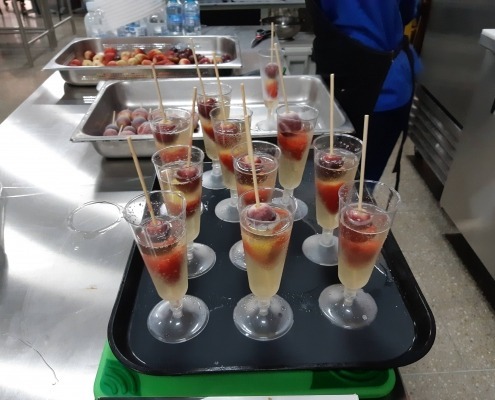 The Chef Consulting service continues to be a trump card, showing how to use Afinox equipment at best so as to optimize resources and reduce food costs. 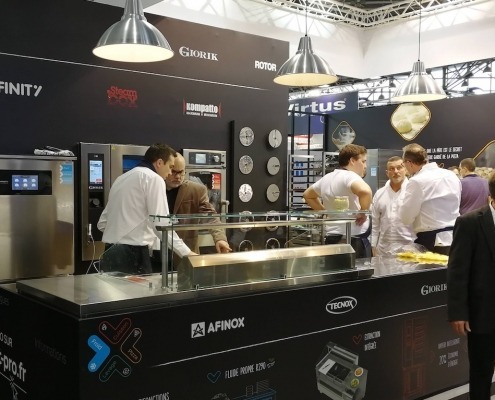 The countdown has begun for the 28th edition of World Pizza Championship, during which the innovations of Afinox will be at the service of pizza chefs competing. 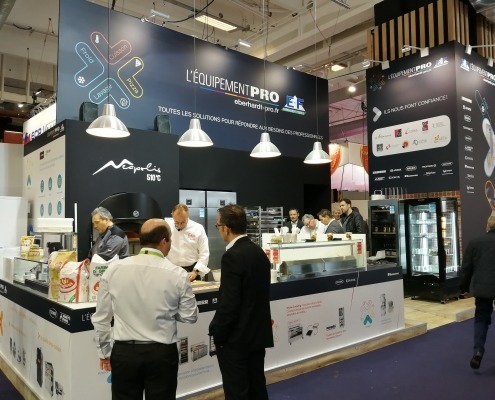 From 26 to 30 January at Sirha 2019 Eberhardt Frères, a French partner of Afinox, hosted several products of our brand. 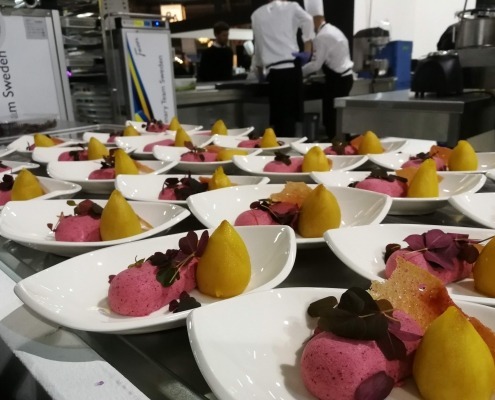 From 24 to 28 November 2018 chefs from over 70 countries around the world gathered at the Expogast in Luxembourg, to challenge each other during the Culinary World Cup. We will be showcasing at SIGEP 2019! 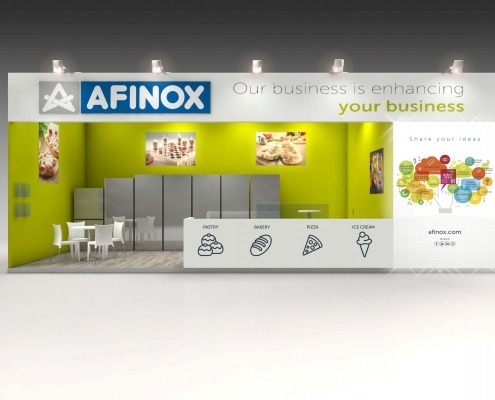 https://www.afinox.com/wp-content/uploads/2018/12/STAND.jpg 1750 2500 Raffaella Schiavolin https://www.afinox.com/wp-content/uploads/2017/12/Afinox-logo-2.png Raffaella Schiavolin2018-12-07 13:58:142018-12-07 14:01:02We will be showcasing at SIGEP 2019!